This degree has also given her a fabulous perspective on her characters and how to not only make them deeper, stronger, but to make them realistic and know how they'll respond to each situation. 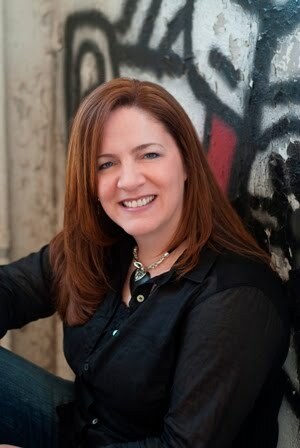 Her debut novel, Dead Reckoning released March 2010 from Abingdon Press. 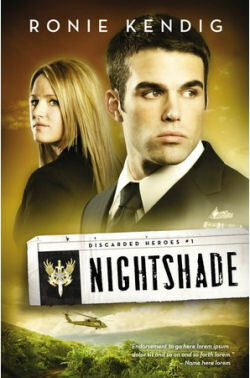 And her Discarded Heroes series begins in July from Barbour with the first book entitled Nightshade. struggles with war-related PTSD. His wife, Sydney, files a restraining order against him and a petition for divorce. Max is devastated. the chance to find purpose in life once again, Max is unable to resist the call of duty and signs on. avoid a reporter hunting their identities. Will Max yield his anger and pride to a force greater than him...love? If you would like to read the first chapter of Nightshade, go HERE. Thanks for posting this review. The book sounds wonderful.